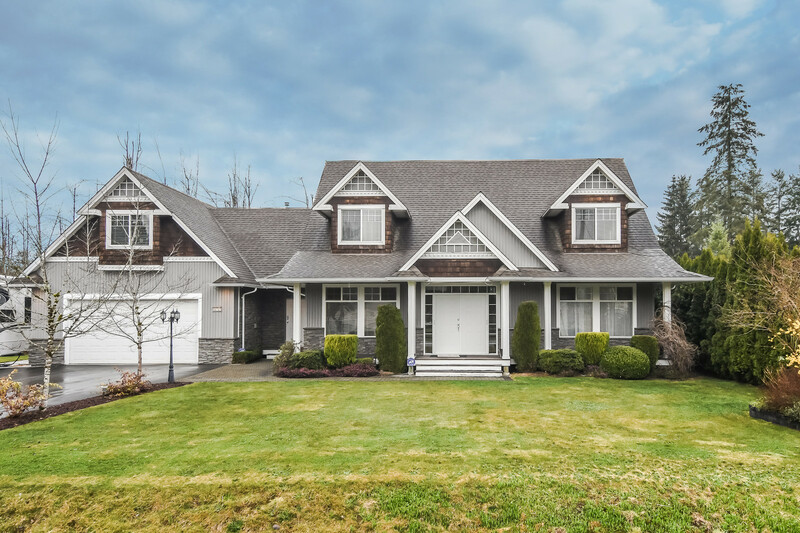 Please take a tour of the property we just listed at 844 Porter ST in Coquitlam. 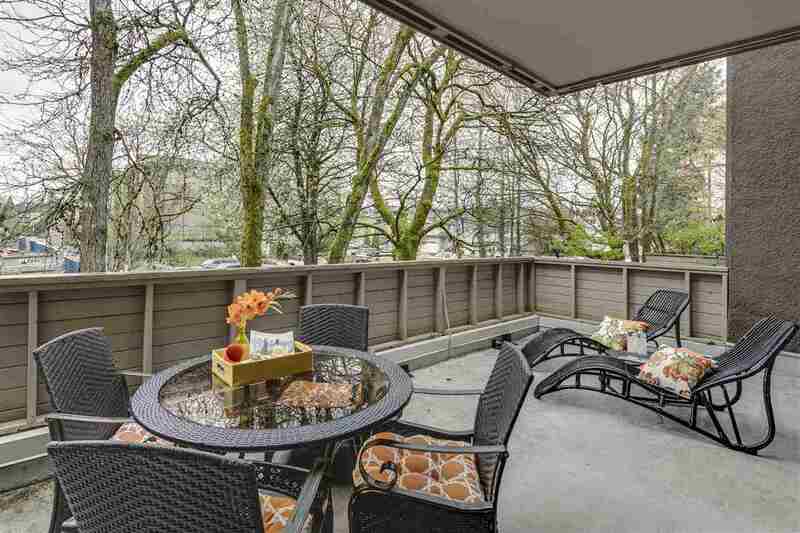 This lovingly renovated home sits on a large lot and features a very private back yard oasis. Every part of the exterior has been updated including an addition in 2000, new roof, windows, stucco, gutters, soffits, exposed aggregate walkway. Relax and enjoy the massive covered deck with gas hook ups. All 4 bedrooms and 4 bathrooms have been renovated. Kitchen includes granite countertops, stainless steel appliances and custom maple cabinets. Tandem garage includes a workshop with power and tons of parking (RV). Potential in-law suite downstairs with 1 bedroom and separate entrance. Must see to appreciate all the features of this home.